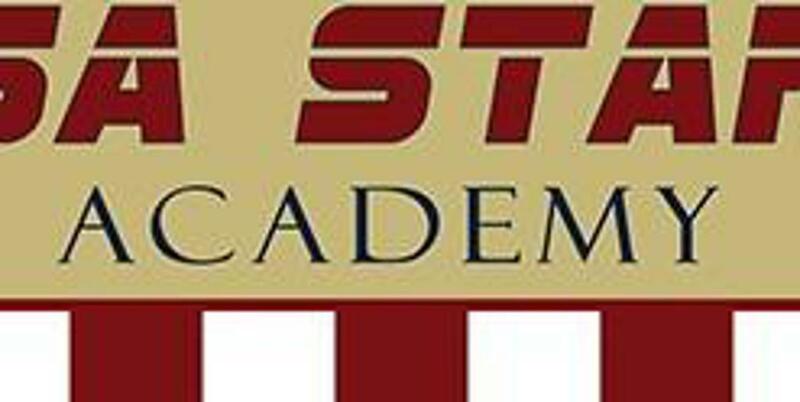 USA Stars Academy is a year-round competitive soccer club based in El Dorado Hills, California and also serves the communities of El Dorado County, Folsom and surrounding areas. Brought to you by professional soccer players, with a lifetime of experience and success, USA Stars is the only soccer club of its kind in our area. Our coaches utilize the most proven methodology and curriculum of youth soccer development available. We understand how to train kids to their potential, while cultivating passion, enthusiasm, and enjoyment of soccer for all of our players. For more information about our soccer programs, check out our About Us page. We appreciate the support of all of our partners and affiliates!